Refunds - We offer a refund prior to the end of the enrollment period. After the program has begun, no refunds are offered. 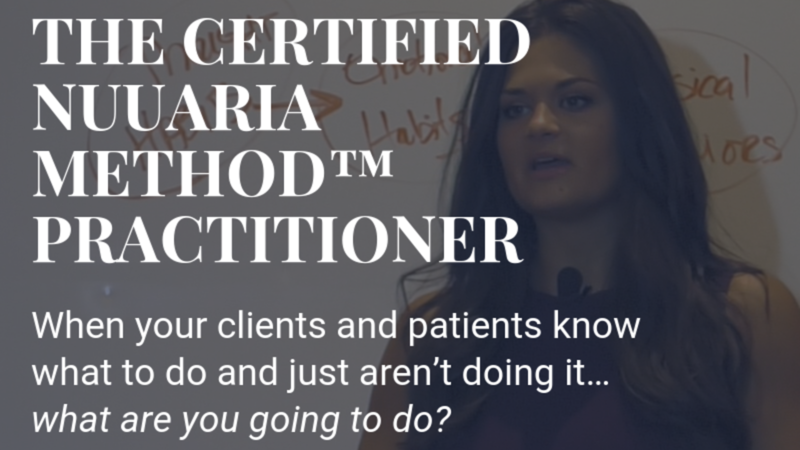 Certification - You have access to the course materials for a full 12 months after the initial 12 month certification program (2 years total). Note that live support is only available during that first year and we do not accept transfers from one year into the next. You must complete and pass the final exam before graduating and receiving your certificate and credentials. Maps and Practice - I understand I am becoming a Nuuaria Method(TM) Practitioner and will adhere to and upload the post-practicum requirements including but not limited to, the paid use of Nuuaaria courses and workbooks for my clients and continuing education credits met for myself.